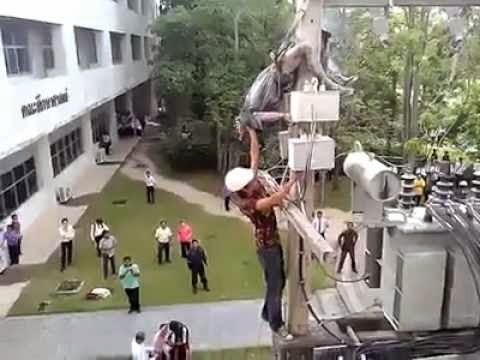 •As we are electrical engineering student, so often we have to deal with high voltage electrical instrument. Here safety is a very important issue. •So, here in this presentation I shall try to give you some ideas on electrical hazards and safety. 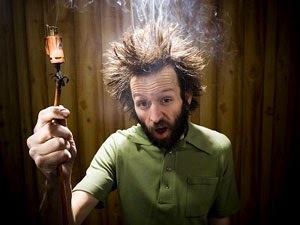 F•Electrical current is the flow of electrons through a conductor. •A conductor is a material that allows electrons to flow through it. •An insulator resists the flow of electrons. •Arc Blast – In a short circuit event copper can expand 67,000 times. The expansion causes a pressure wave. Air also expands adding to the pressure wave. •Current travels in closed circuits through conductors (water, metal, the human body). •Shock occurs when the body becomes a part of the circuit. •Current enters at one point & leaves at another. • All current carrying metal parts. •All circuits and extension cords. •We can be safer by automatically shutting off the flow of electricity in the event of leakage, overload, or short circuit. •Ground Fault Circuit Interrupters (GFCI) are circuit protection (or “over current”) devices that protect you, the worker. •Make the un-covered wire elevated minimum 10 feet from your head. •Rubber and plastic is put on wires to prevent shock, fires, short circuits and for strain relief. •It is always necessary to check the insulation on equipment and cords before plugging them in. •The first way to safeguard workers from electrically energized wires is through insulation. •Remember, even the smallest defect will allow leakage! 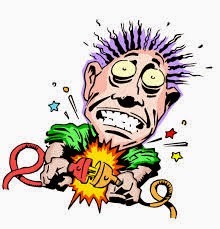 •Keep electric equipment away from children. 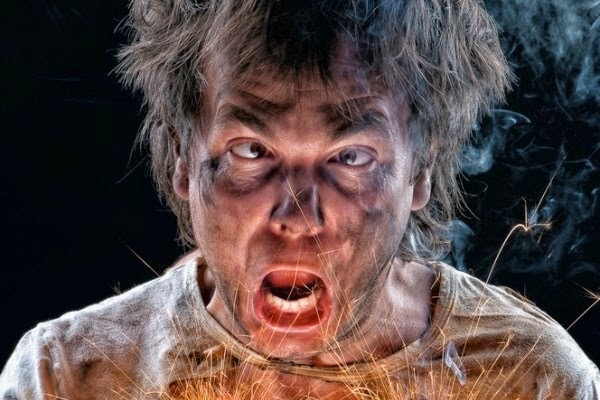 •Electricity is a bless to modern world, we can not imagine a day without it , but sometimes it becomes curse to man, so we have to deal with it vary care fully to keep us safe from electrical hazards, Always follow the safety tips.